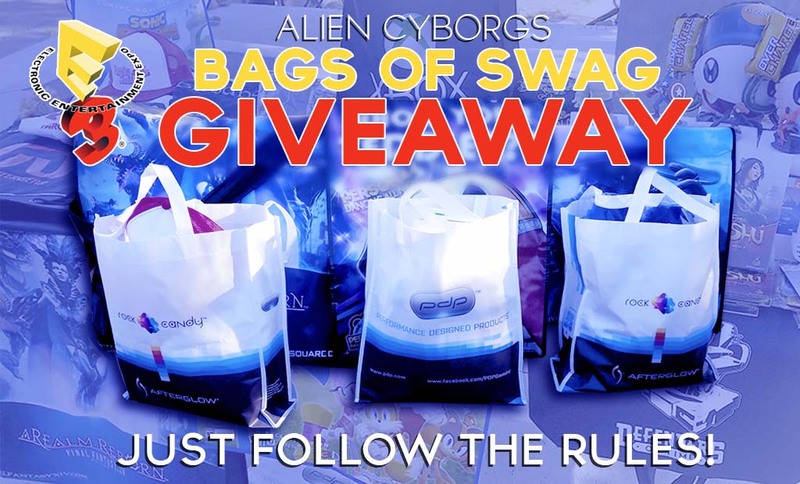 ALIEN CYBORGS BAG OF SWAG GIVEAWAY…CUS YOU DESERVE IT! We have 3 Bags o’ Swag to giveaway this year. The first bag we have is the Grand Prize Bag that contains all of the unique “one off” items. We will also throw in three premium items to sweeten the deal. The first Premium Item that we will be giving you is a MOGA Mobile Gaming System. 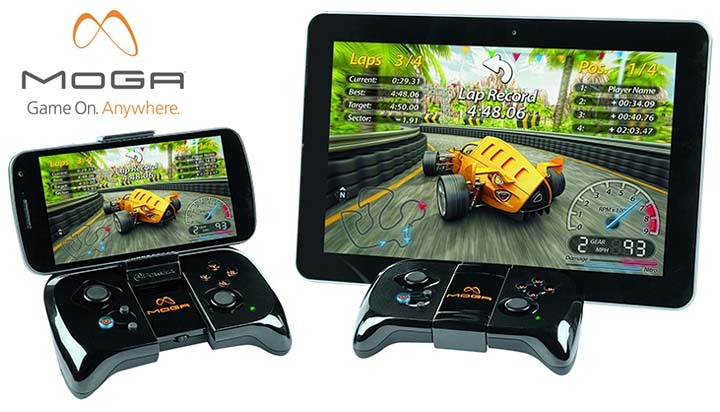 The MOGA turns your Bluetooth enabled Android phone into an amazing mobile gaming system! If that wasn’t cool enough,the MOGA comes with a free SONIC CD game download so you can start gaming right away…BUT it doesn’t come with the phone or the tablet. Just saying’. The second Premium Item that we will be giving is a Disney Infinity 2.0 Game piece. 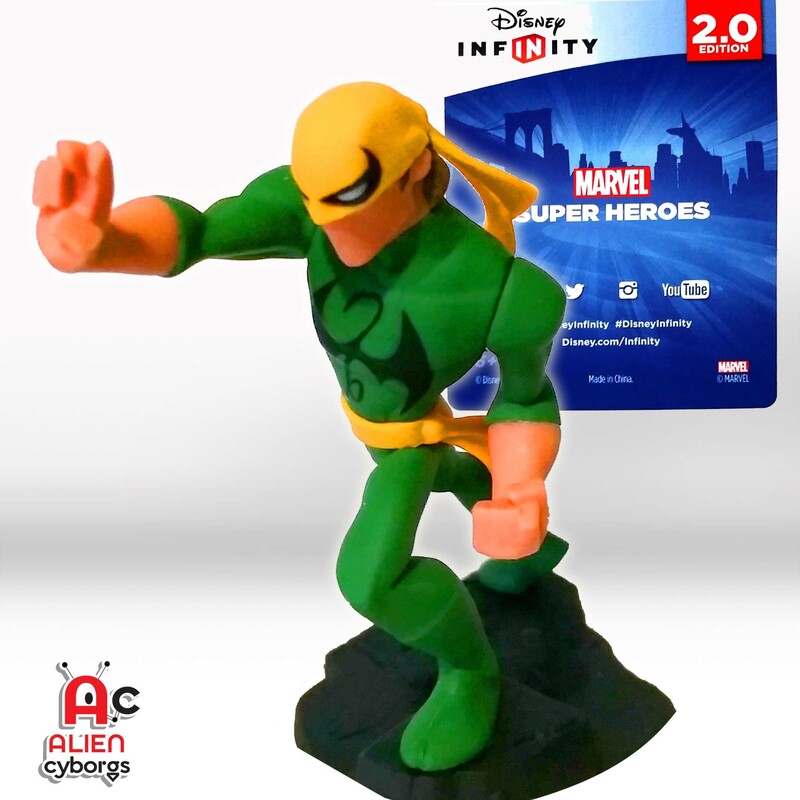 The Grand Prize Winner will have their choice of one of these game pieces: Iron Fist, Nova or Hawkeye. The other two Runner -Up bags are a hodge podge of awesome E3 goodness! The bags are very similar but contents may vary. They will have one Infinity Marvel Game Piece and a 3 month Xbox Live Gold Membership card. 2) You MUST “TAG” at LEAST ONE friend on the “Bag of Swag” Promo Graphic comment section! *NOTE- The MORE friends you tag and report back here the BETTER your chances are! 3) You MUST leave us a comment HERE via THE COMMENTS SECTION BELOW and tell us your FB name that you used on the Alien Cyborgs Facebook Page and the name of the friends you tagged. 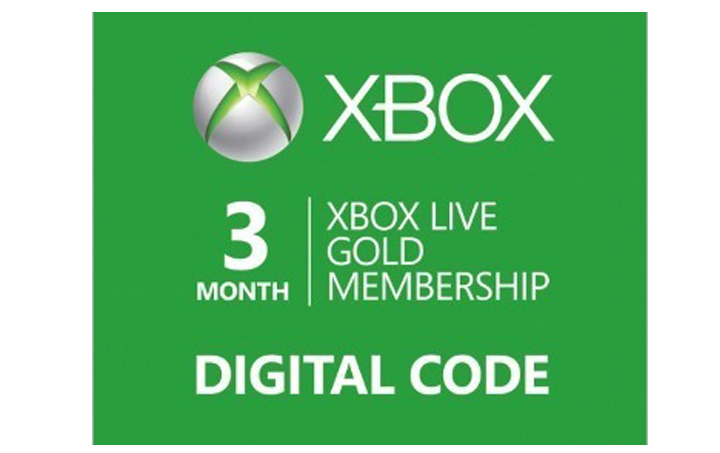 Congrats, YOU are now eligible for a chance to win…but your friends are NOT! If He/She wants a chance to win, He/She must repeat the steps above! 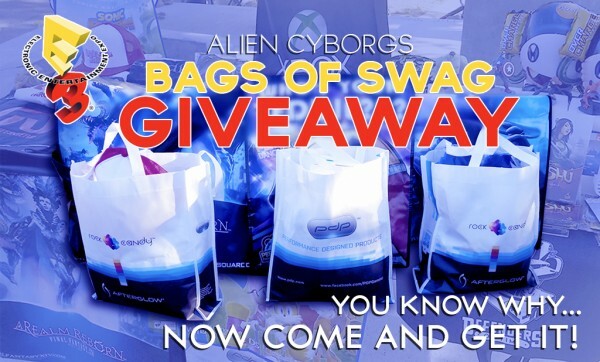 They must now “LIKE” the Alien Cyborgs Facebook page, tag a new friend in the comment section of the on “Bag of Swag” Promo Graphic and leave a comment HERE with the names they tagged!.…and so on and so on and so on! Giveaway Starts on 06/19/14. Deadline midnight 06/29/14. Winner announce within 48 hrs. Winner has 48 hrs to claim the prize then it is forfiet. Prizes delivered 2-6 weeks. 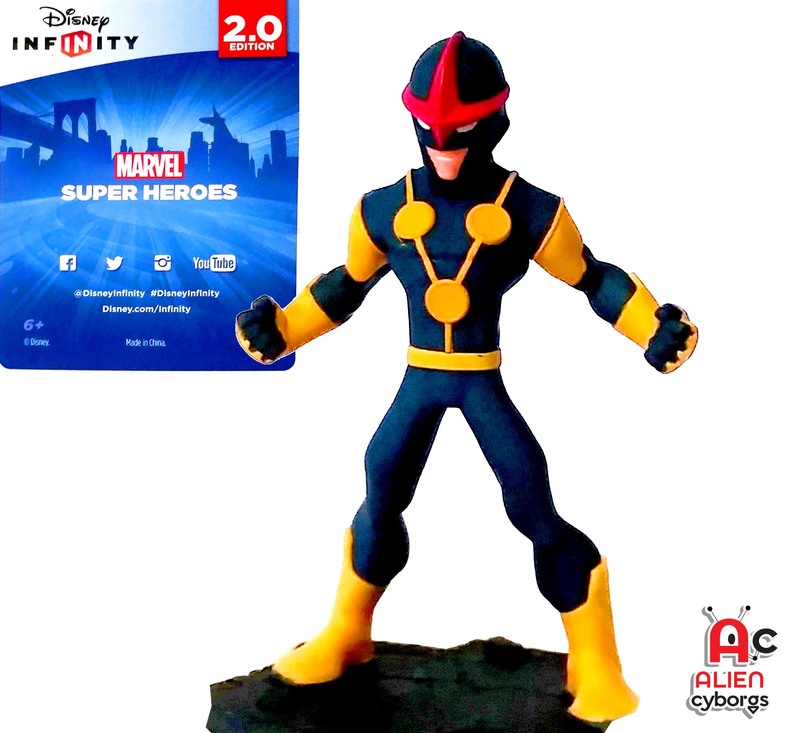 *ONLY THE GRAND PRIZE BAG CONTAINS: MOGA Controller, Disney Infinity Marvel character and 1 free year of Xbox Live Gold Membership. 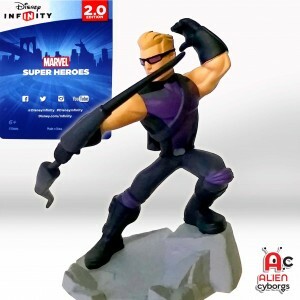 All Runner Up Bags are very similar to each other and contain one Marvel Infinity Character, A 3 month Xbox Live Gold Membership, shirts, Pins, Stickers, Printed Hand Outs, Flashing Sunglasses, Lanyards. Good job Juan, your the FIRST person who read ALL the instructions and did it right!!!! Good luck! *NOTE- The MORE friends you tag and report back here the BETTER your chances are! Hello Juan. Please Private Message Us Through FB to Claim your prize! What up Jared! Thanks for participating! You always comment on our stuff. *NOTE- The MORE friends you tag and report back here the BETTER your chances are! YAY NINA! Another person who read all the rules! GOOD LUCK! People tagged: Chris Gomez, Melissa Gosnell, Ashley Lescano, Ashlee Sanpedro, Lencho Gonzales,Yvonne Catalina Mendez, Michael Nelson, Micha Trejo, George Paul John, Kyle Krantz. 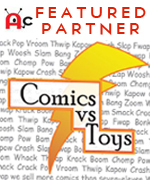 Cool contest btw! May the force be with me!! Sweet! May the force be with you INDEED! Good luck! Thanks for following the rules Juan and THANKS for calling it out on the site! Names tagged: Branden Venezuela, Adrian Calderon, Michael Turcott, Michael Hererra, Kenny Roberts! WOO HOO, you rock our socks Slauna! Hola! Facebook name: Duzitickle Rawrz. I tagged Kyle Williford, for the win (hopefully)! Thank YOU Duztickle Rawrz for following ALL the rules! Good Luck! Thanks for following all the rules BILL, Good Luck! 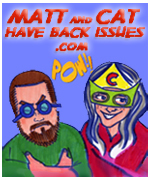 Thanks Dave…and thanks for always sharing some of our posts on your awesome discussions page! By the way, I was Barf. Bradley Parker tagged his wife Catherine Maccarrone Parker too. Bradley Parker tagged John Magua in a brotherly sort of way. Bradley Parker tried to tag AlienCyborgs.com because it felt like the right thing to do. But it didn’t work. I’ll be kicking rocks if you need me. Hey guys! I love your Facebook page and your giveaways are always epic! My fb name is Stephanie Julep Sparrow and I tagged my friend Matthew Lane. Good luck to everyone! My name on Facebook is Maria Sanchez & I tagged Denese Baca, Brooklyn Ledger, Rebekah Lynn, Natalie Baca, & Reno Baca.. Thanks for the opportunity!